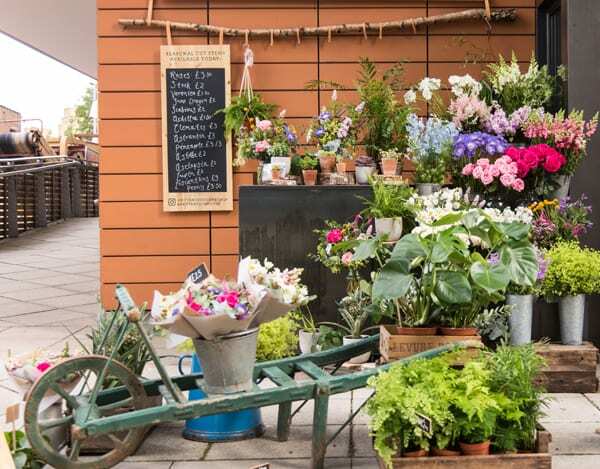 Florists, are you looking for a new retail space in London? Then look no further…! 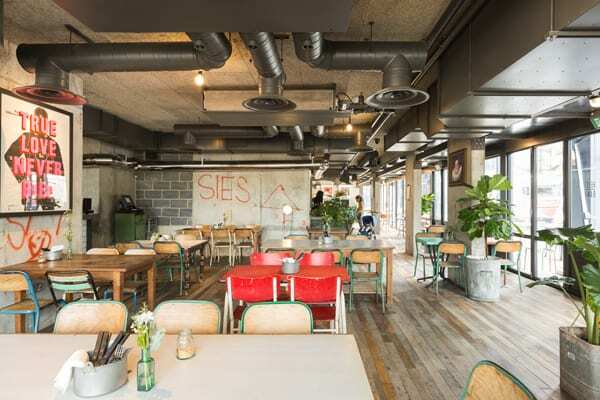 If you saw my blog post earlier today about a Flowerona Event I’m holding in London next month, then you may have seen me mention that the venue, Heist Bank, are looking for a florist to join them at their beautiful space in London! 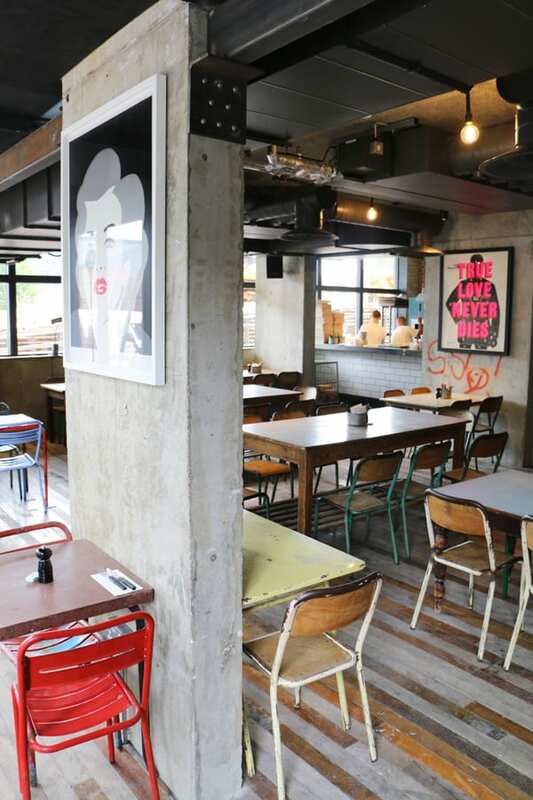 Heist Bank is a new contemporary bar, restaurant and grown-up playground in Paddington Basin. 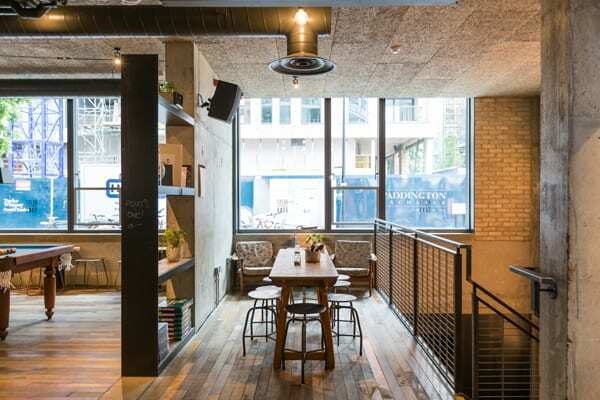 Conceived, designed and operated by Urban Leisure Group (the minds behind Coin Laundry, Ask For Janice, Alice House and Graphic), we’re bringing local beers, unique cocktails and wood fired pizza to the people of W2. We’d love to introduce a floral element to the venue and have the perfect spot for a unique and creative florist to join us on our big, flowery adventure. We’re offering a brilliant area from which you can peddle your wares, as well as a fabulous space that’s perfect for workshops and events. 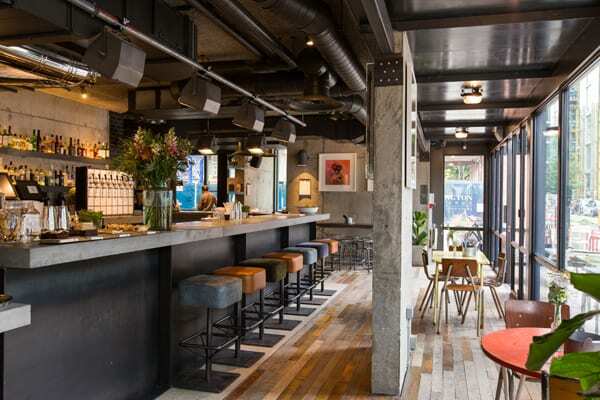 You’ll find us at 5 North Wharf Road, Paddington, London, W2 1LA, just a stone’s throw from the canal and near to Paddington and Edgware Road stations. We’re open to all ideas for collaboration. 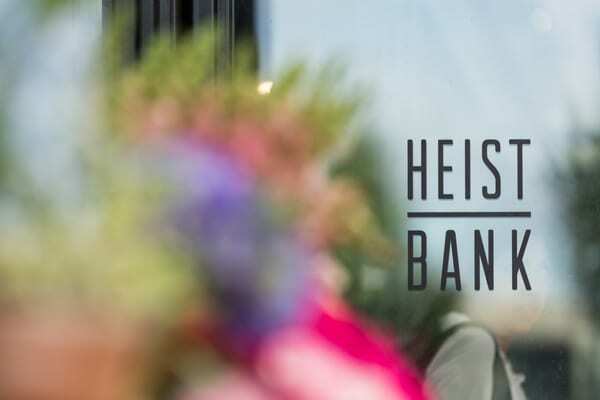 So shoot us an email at hello@heistbank.com and let’s start a conversation. This is such an amazing opportunity! If it sounds like just what you’re looking for, simply send an email to hello@heistbank.com.